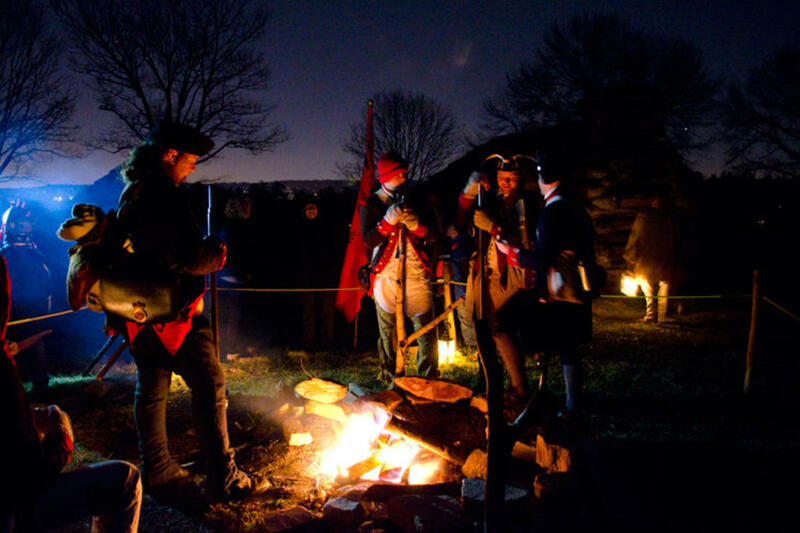 December in Montgomery County is marked with historic holiday celebrations, but the calendar also features major concerts, performances by top comedians, award-winning stage shows, and the annual March-In of the Continental Army, one of the largest events of the year at Valley Forge Park. Boat House Row are a tribute to Yacht Rock & pop songs that people listen to on boats. Willie Nile is a singer-songwriter out of New York. Hailed as one of the greatest singer-songwriters of his generation by The New York Times, Nile has returned to a career of making music after a long hiatus. His newest release, "The Innocent Ones" was released in 2011. The angelic voices of the Vienna Boys Choir has added to the celebration of the holidays from their very beginnings back in the early 15th century, under the Holy Roman Empire. Today, they number more than 100 choristers between 10-14 years old. The superb acoustics of the Keswick Theatre are sure to bring holiday goosebumps to the audience. 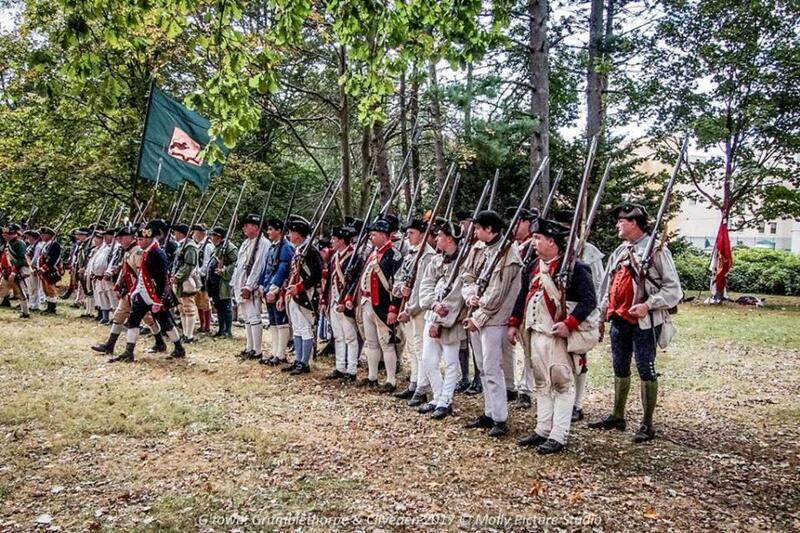 Would you like to see what a typical day looked like during the Valley Forge Encampment? Come out to watch the men and women of Col. Ogden’s 1st New Jersey Regiment recreate camp activities on Saturday, December 15, 2018 from 9:00 a.m. to 4:30 p.m.
Camp activities include cooking, cleaning, sewing, company exercises, and musket demonstrations. At the end of the day, there will be a commemoration service for the fallen of the 1st New Jersey Regiment of the Continental Army. This free program will begin at the National Memorial Arch at 9:00 am and will continue throughout the day at the Muhlenberg Brigade Huts. “All Earth is Hopeful / Toda la Tierra”, a recent Spanish carol, lends its title and international theme to the annual community gathering to sing Christmas carols with children, youth, and adult choirs, orchestra, bells, and organ with a candlelight procession. It&apos;s "CSI: Bethlehem" in this holiday mystery extravaganze, as Sister takes on the mystery that has intrigues historians throughout the ages - whatever happened to the Magi&apos;s gold? ("We know that Mary used the frankincense and myrrh as a sort of potpourri - they were in a barn after all.") Retelling the story of the nativity as only Sister can, this hilarious holiday production is bound to become a yearly classic. Employing her own scientific tools, assisted by a local choir as well as a gaggle of audience members, Sister creates a living nativity unline any you&apos;ve ever seen. With gifts galore and bundles of laughs, Sister&apos;s Christmas Catechism is sure to become the enwest addition to your holiday traditions. What better way to get acquainted with five of Lower Salford’s treasures than to see them in their Christmas finery. 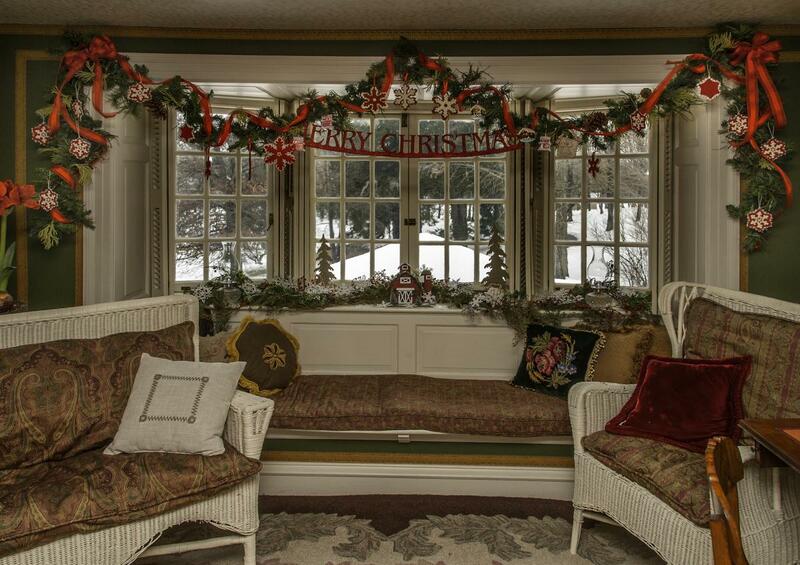 All three Lower Salford Park historic houses -- Bergey Mill, Heckler Plains and the Jacob Reiff House – along with the home and restored ice house belonging to Mary Ann Harris, will be open for touring and decorated in their respective periods for the holidays. Christmas was quite different from how we celebrate it today, and we invite you to spend the afternoon in 18th and 19th century Christmas fashion – by visiting friends. Members of the Societies will be on hand to provide a history of each property and facts about the families who lived there. Each is a short, five-minute drive from one another. The cost is $10 per person; $20 per family. Proceeds go toward the restoration and maintenance of the houses. 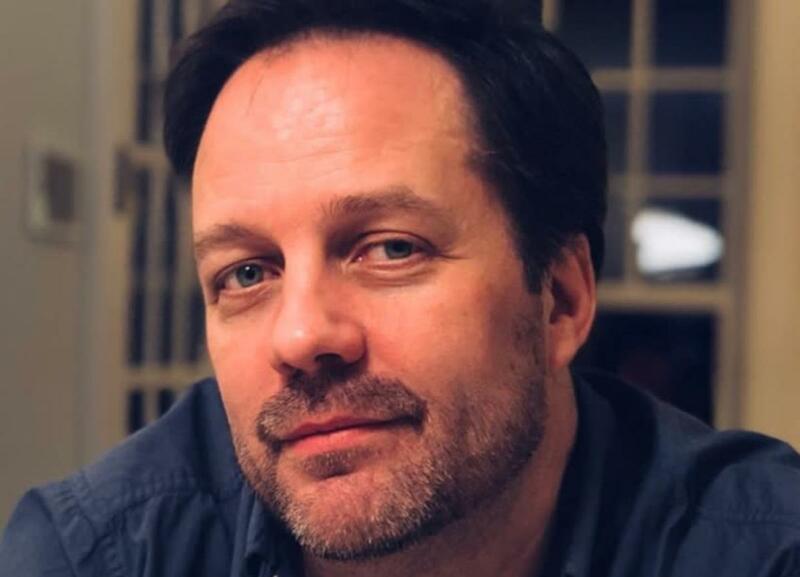 Join us for open mic at our venue at 6156 Ridge Ave, Philly with Co-op Member Rob Lincoln as our host and featured performer! Valley Forge National Historical Park marks the historic day when the Continental Army arrived onsite in 1777, beginning one of the most famous encampments in U.S. history. The evening&apos;s free family-friendly program blends historic programming with holiday honors. On the schedule are speeches by General Washington himself, the debut of a new defensive fort on the Muhlenberg Brigade and festive singing and dancing from the Colonial Revelers. 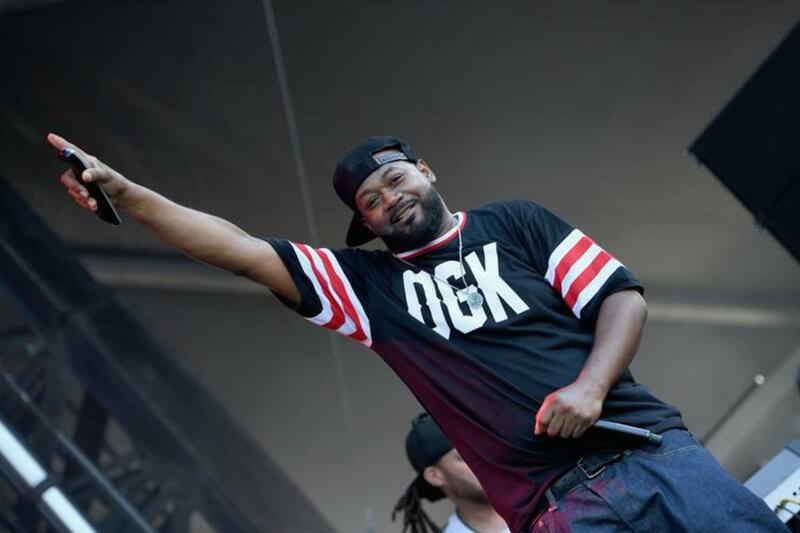 Ghostface Killah is a founding member of the Wu Tang Clan.